Wow, this was sooo good! I absolutely fell in love with this. The characters, the historical setting, the detailed world building, the plot - it was all amazing. I really don't understand why people have been comparing this to Six of Crows so much, because it's wildly different. It's such an original, inventive story, and I can't wait to see what happens next. And I was so happy to see an autistic character as well! Good autistic rep is still so hard to find, and even though this isn't own voices, I did think it was handled well enough. Zofia was a wonderful character, and I'm glad she was portrayed as a strong, independent character. I do think the rep was a little stereotypical at times, or rather, it was laid on rather thickly, but I didn't have any real issues with it. 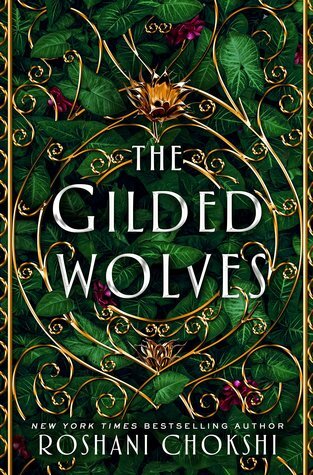 Sign into Goodreads to see if any of your friends have read The Gilded Wolves.